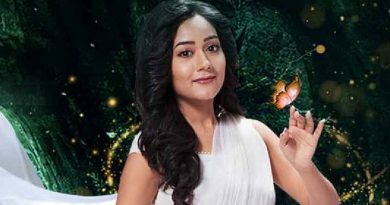 RBN Web Desk: Actress-model Sona Saha has said that she is aware her work in the upcoming TV serial Devi Choudhurani will be compared to Bengali screen legend Suchitra Sen. Sona plays the title role in the serial which will be directed Prosenjit Ray. Suchitra had played the role of the bandit queen in director Dinen Gupta’s adaptation of the Bankim Chandra Chattopadhyay novel in the 1974 film Devi Chowdhurani. Ranjit Mallick had played Brajeswar while Basanta Chowdhury was cast as Bhabani Pathak in the film. Sona revealed to the media, she wanted to become an actress all along, and used to audition for various roles on TV. That’s how she landed her debut role in the period drama. Devi Choudhurani is different from other serials since it’s based on a historical novel. The actress admitted that she was apprehensive in the beginning regarding such an important role. But she got under the skin of the character after a number of workshops and grooming sessions. That aside, she was hugely encouraged by the senior artistes, Sona added. The Malda resident who now stays in Golf Green said that she had to learn fencing and horse riding to fit into the role. Training is not over yet. 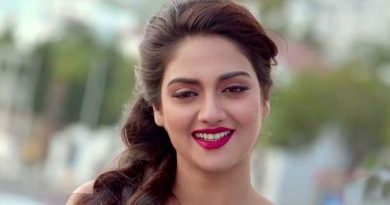 Sona admitted that it’s difficult to balance studies and a lead role in a mega-serial since shooting schedules are very demanding. The most challenging part in the serial, according to Sona, is to portray the transformation of Prafulla from a soft spoken homemaker to the bandit queen. Comparison will happen since she is stepping into the shoes of Suchitra Sen. Sona said that she will try to present Prafulla and Devi Choudhurani in a new way to the audience. 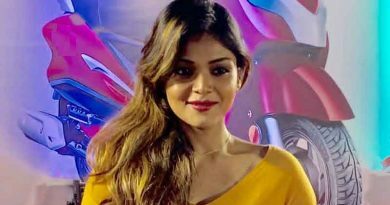 That aside, the upcoming serial has high production values, and Sona expressed confidence that her role will be loved by the audience.